Burlington Township Fire Department congratulates Lieutenant Tyler Randt upon his receipt of the Annual Knights of Columbus #589 Shield Award. 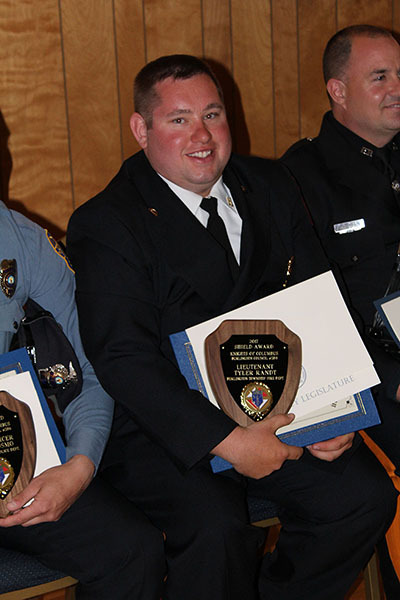 Each year, the Knights of Columbus recognizes members from the Burlington City and Burlington Township Police, Fire, and EMS Departments who excel at service to their community. 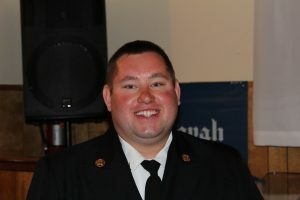 Tyler also was awarded the Burlington Township Firefighter of the Year for 2016.